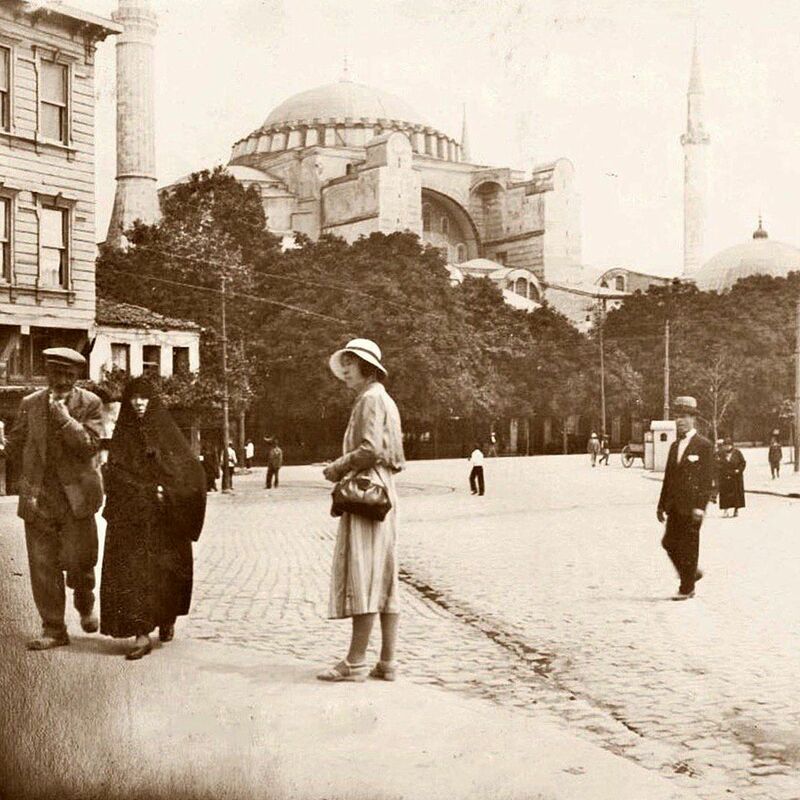 Scenes from Old Istanbul, 1920. In front of the Hagia Sophia, 1920. 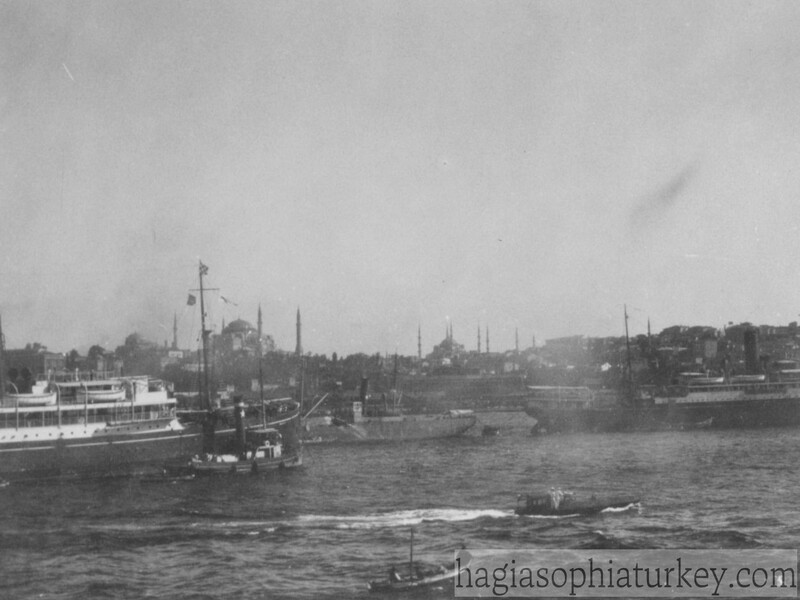 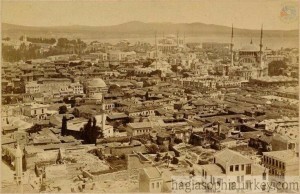 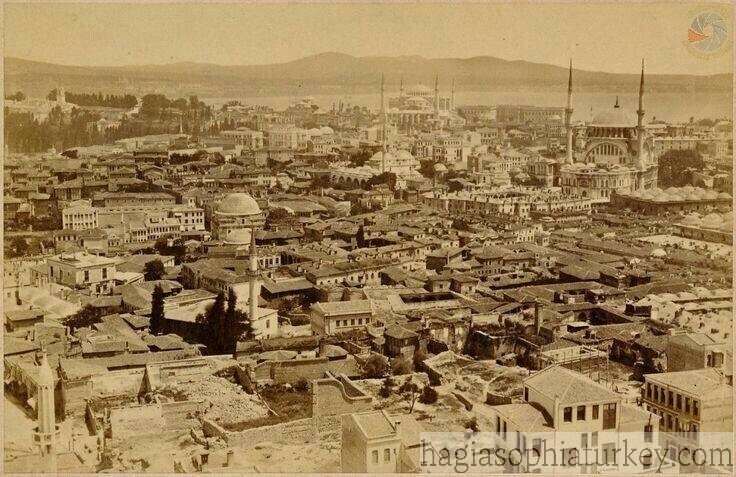 From Beyazit Tower towards Sultanahmet, on the right Nuruosmaniye Mosque, back plate Hagia Sophia, Istanbul, 1921. 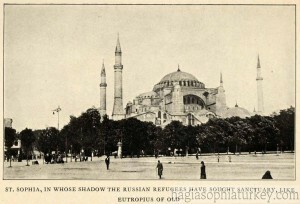 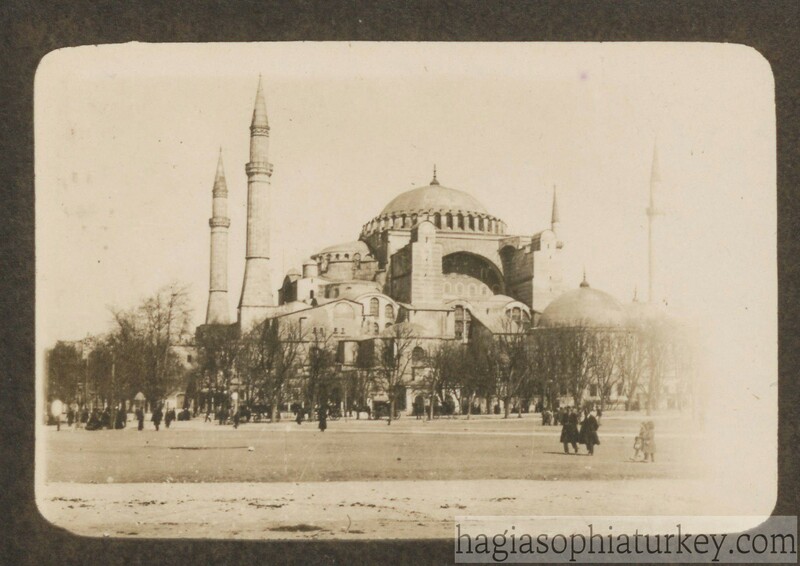 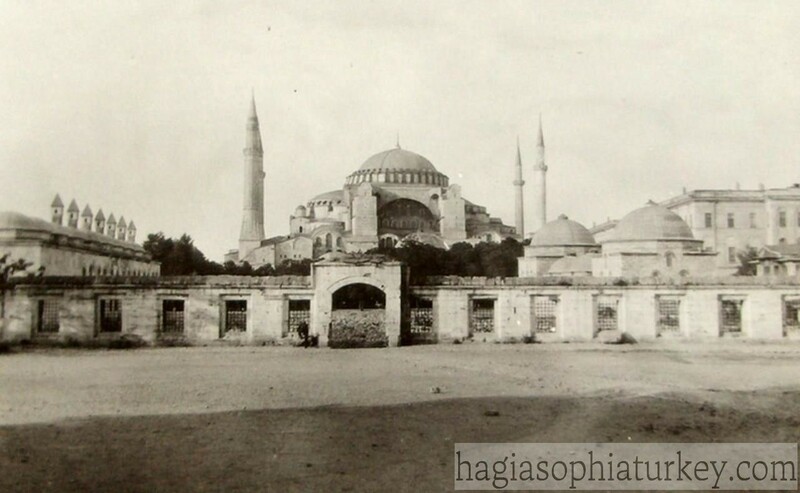 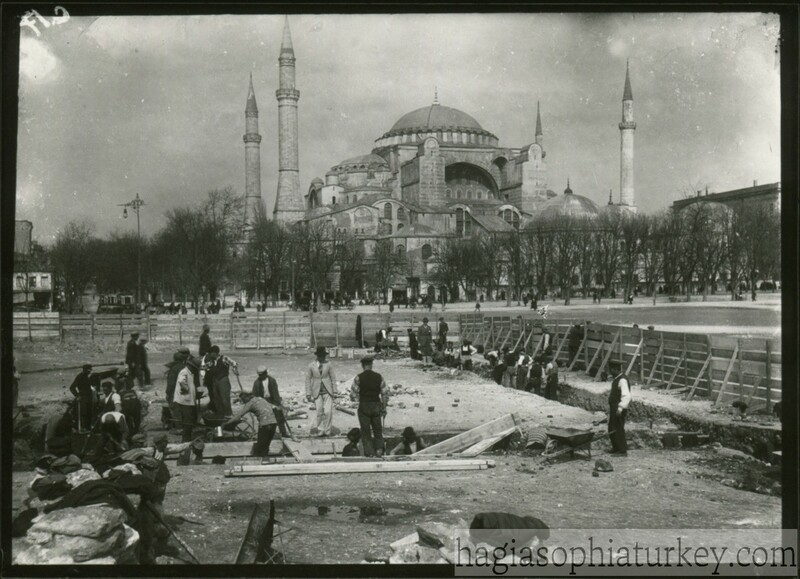 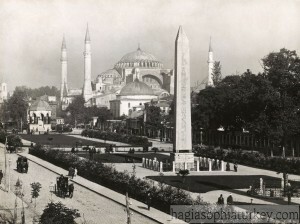 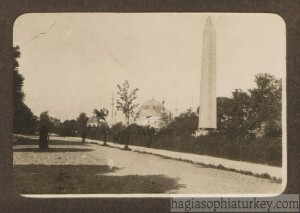 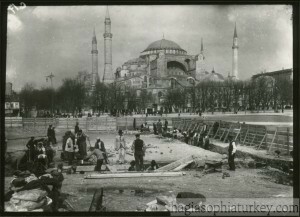 The Hippodrome & Hagia Sophia, Sultanahmet Meydanı, Solita Solano (photographer) -1922. 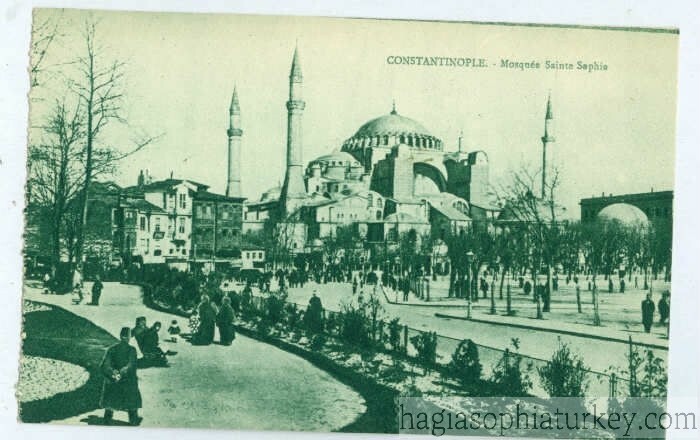 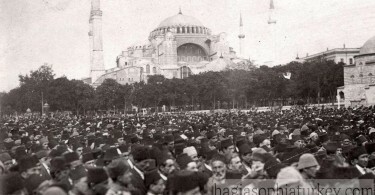 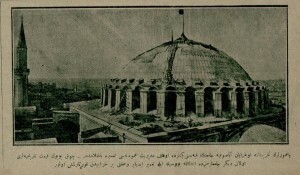 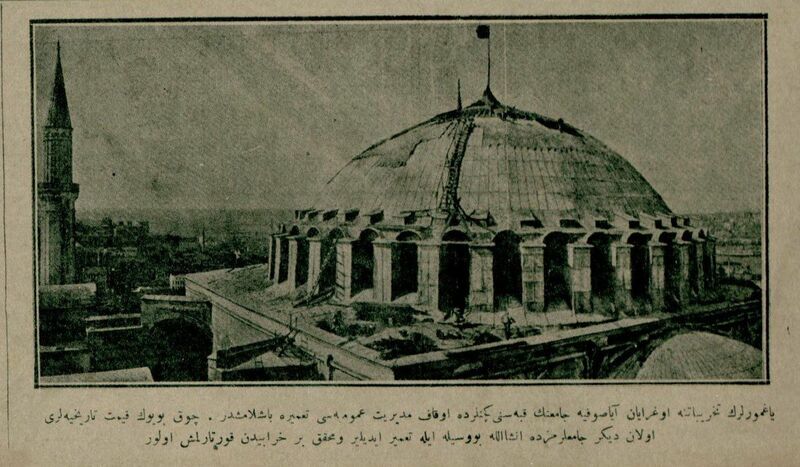 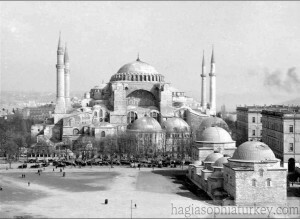 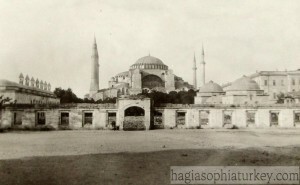 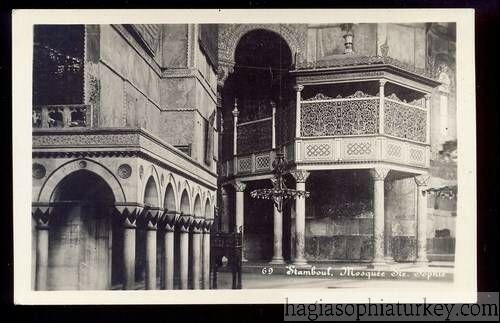 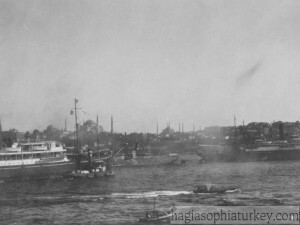 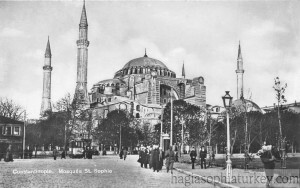 Hagia Sophia in 15 March 1929.